Explore the picturesque landscapes of Ancient Greece in ‘Assassin’s Creed: Odyssey’. 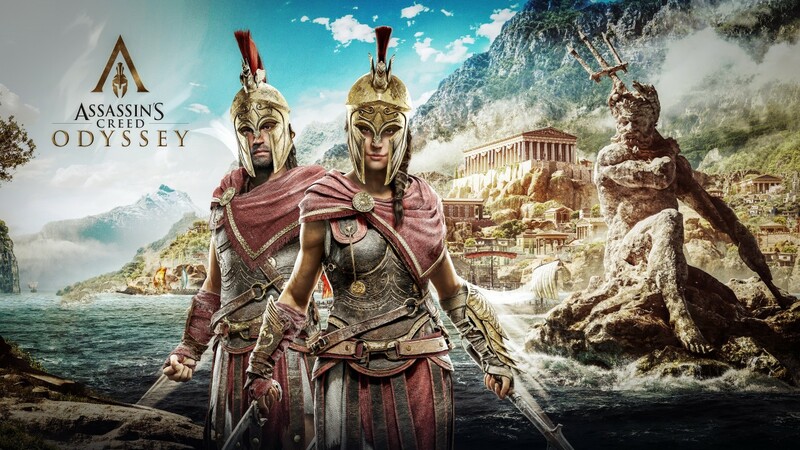 In “Assassin’s Creed: Odyssey” you can start an epic adventure that will take you to the golden age of legends. Developed by Ubisoft, the latest installment in the action-adventure stealth franchise releases Friday, Oct. 5. In both Greek mythology and history, there are epic tales of monsters and men, figures to be remembered long after they have perished. Heroes will rise, and villains will fall. With the stage now set, let’s peek behind the curtain into this Ancient Greece inspired adventure. In the previous game, “Assassin’s Creed Origins,” there was a skill and progression tree. That tree has been implemented into the gameplay and style of “Odyssey.” Defeating more enemies will level up your hero and allow for more skills to be added to their already deadly arsenal. Weapons and armor will be playing a much more in-depth role as well. Currently, there are 100 weapons within nine categories in the game. Along with this plethora of weapons, the armor you equip will determine how you fight with different abilities that will work in tandem with your weapon of choice. Since “Assassin’s Creed III,” ship combat has been a major component of the series, and it will be no different in “Odyssey.” Fight on the decks of Greek galleons as you chart the uncharted, find treasure and burn through enemy ships. You can customize the look of your ships, equip them with the weapons you desire and hire crewmembers with specific skills to help you master the waves. The natural beauty of Greece’s legendary landscape is beautifully captured in this game. From the rolling hills and mountains to the wondrous cities of Athens and Sparta at the peak of their Golden Age, all of these environments are steeped in mystery and exploration. Not to mention the characters whom you’ll meet. Along the way you will meet many famous historical figures, such as King Leonidas, who led the famous “300” Spartan army against the Persian hordes; Socrates with his logical arguments and taste for wine and Aspasia, the intelligent and beautiful woman who lives the life of an Athenian courtesan. All these characters and more will be met along the way. 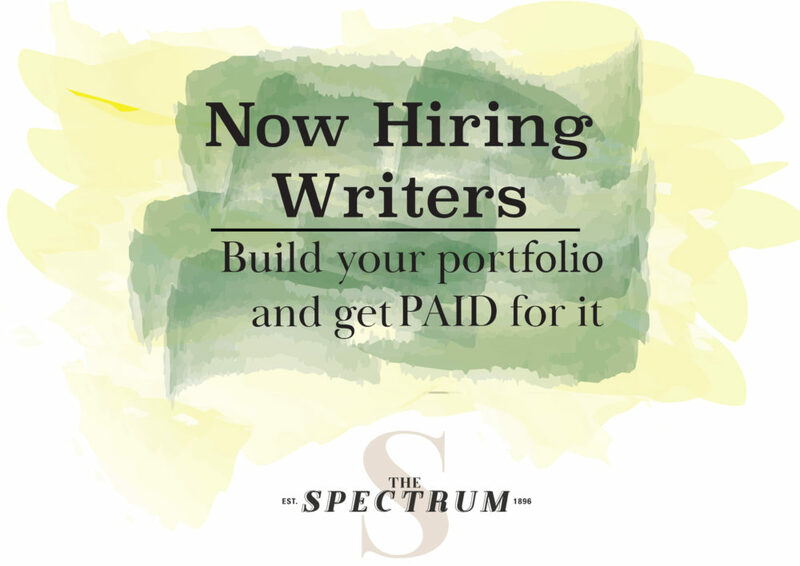 Not to mention the myths and monsters you will battle throughout your adventures. The developers at Ubisoft have created living creatures you are going to have to fight in specific missions or while you are exploring Greek lands. One of these creatures is the legendary Medusa who can turn a man into stone with a single glance. Ubisoft has hinted at more than just her, however, and there is ample information to say with some certainty that my favorite Greek myth will be in the game: the half-man, half-bull Minotaur. 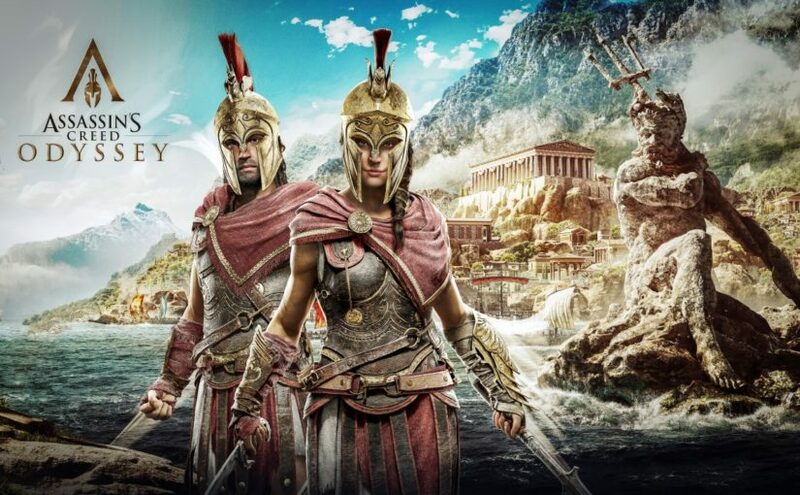 For the first time in “Assassin’s Creed” history, take part in large-scale battles between Sparta and Athens during the brutal Peloponnesian War. With 150 soldiers on either side, can you tip the balance in your side’s favor? As someone who enjoys large scale fights, I am very interested in how these will pan out. “Assassin’s Creed Odyssey” will be available on Xbox One, PlayStation 4 and PC. Live the life of an outcast and rise to the glory and honor of a legendary warrior.